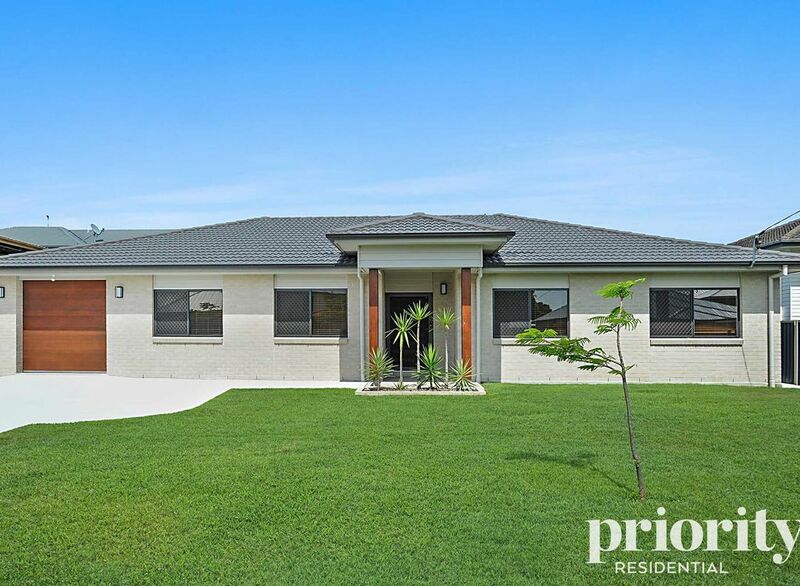 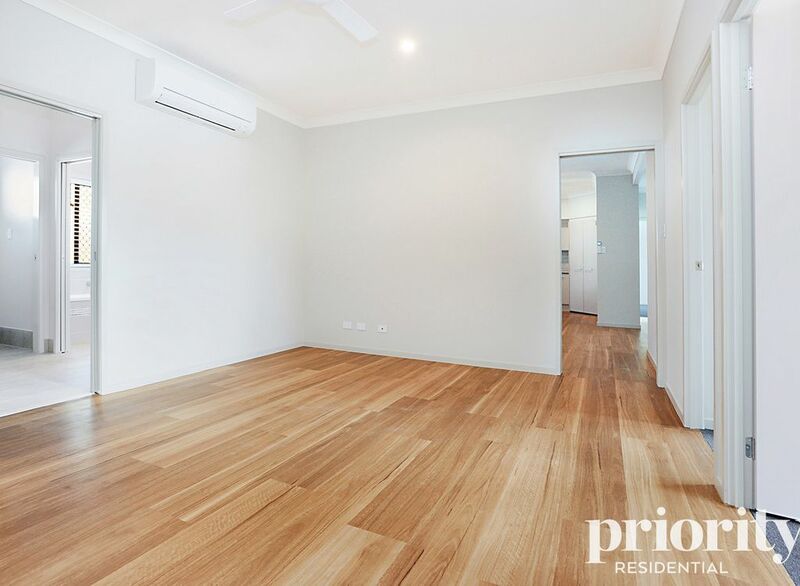 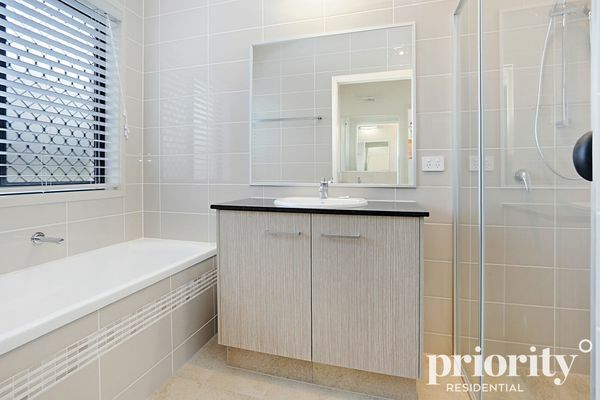 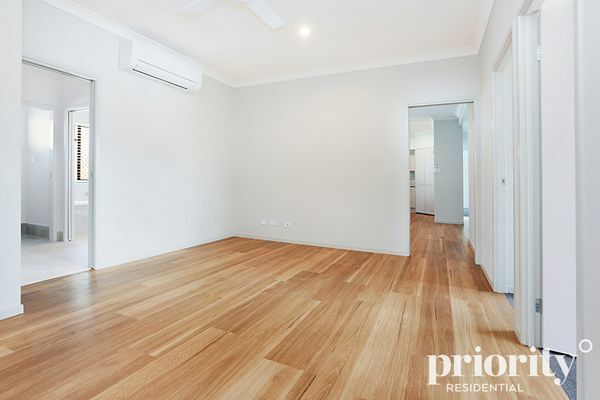 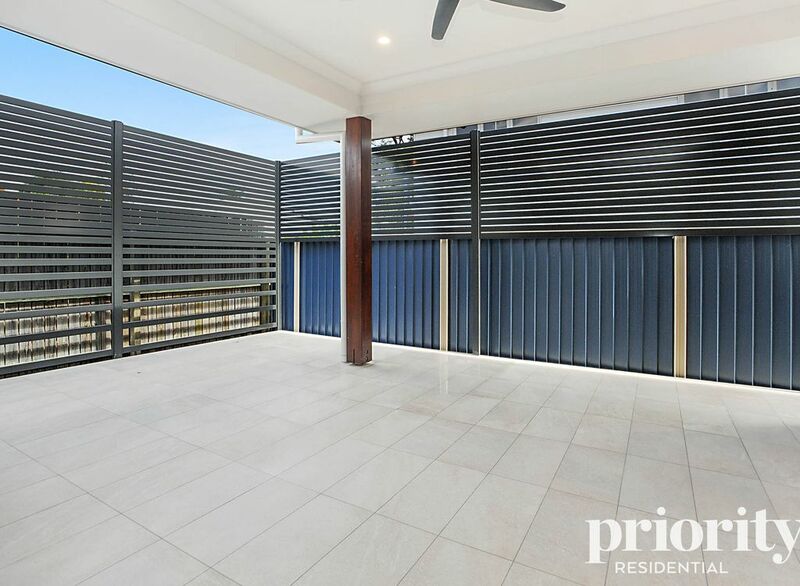 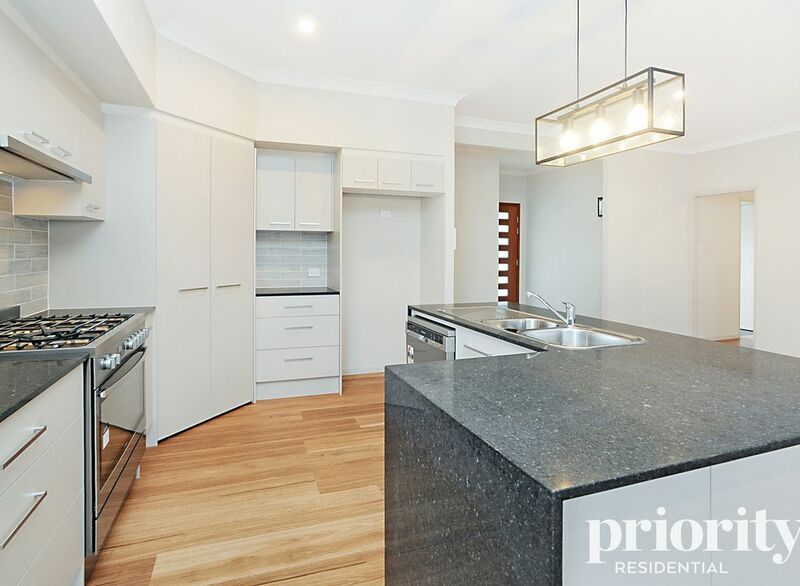 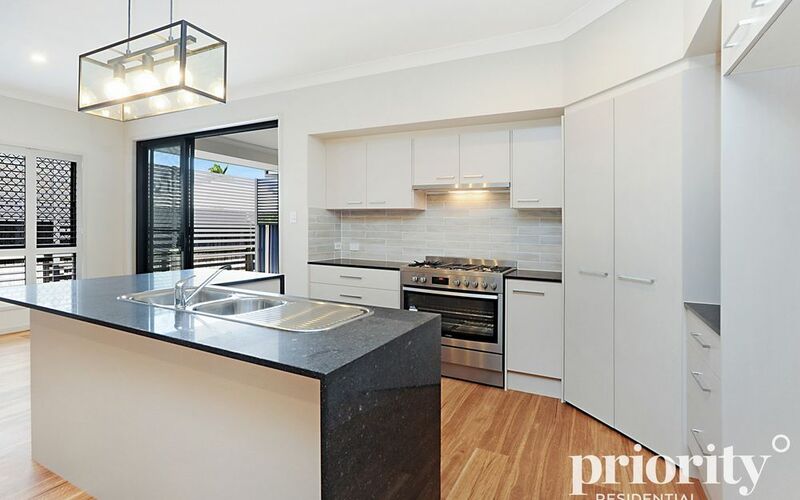 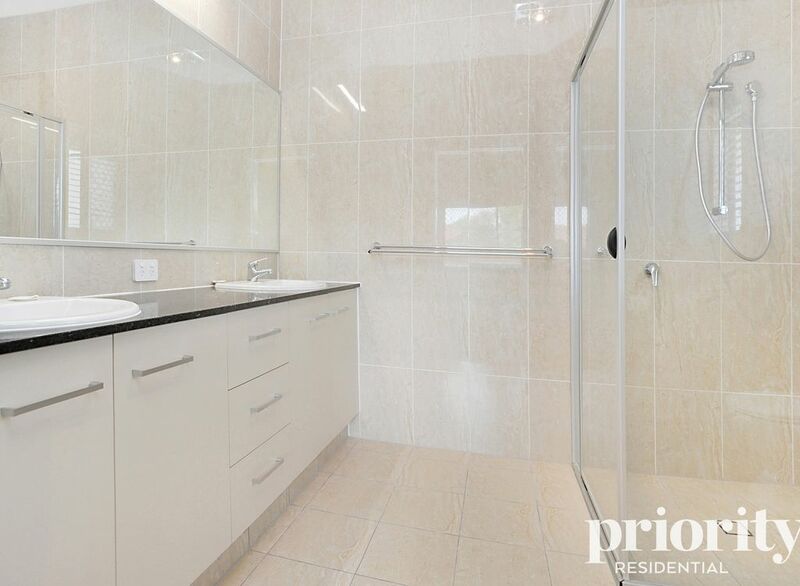 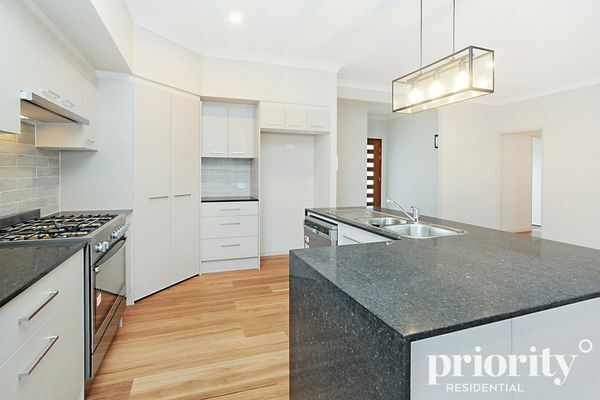 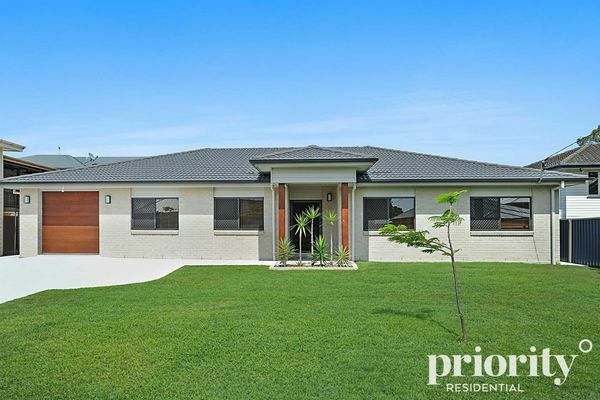 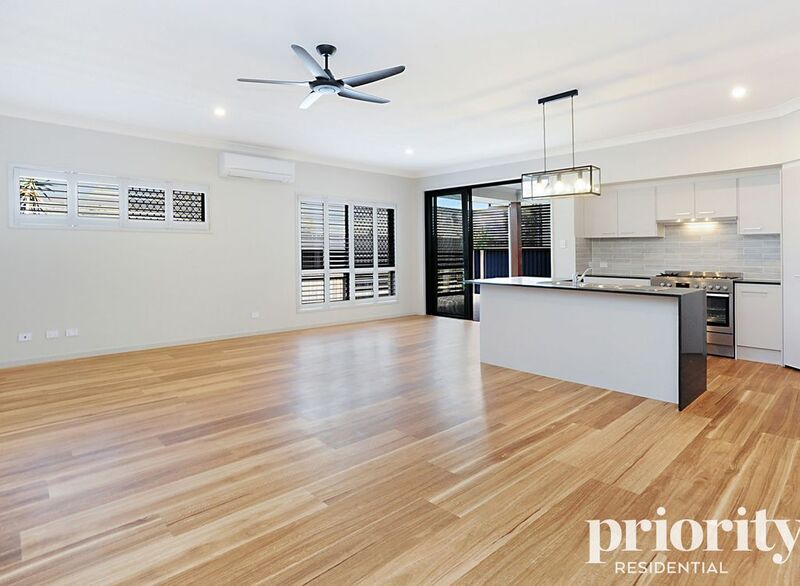 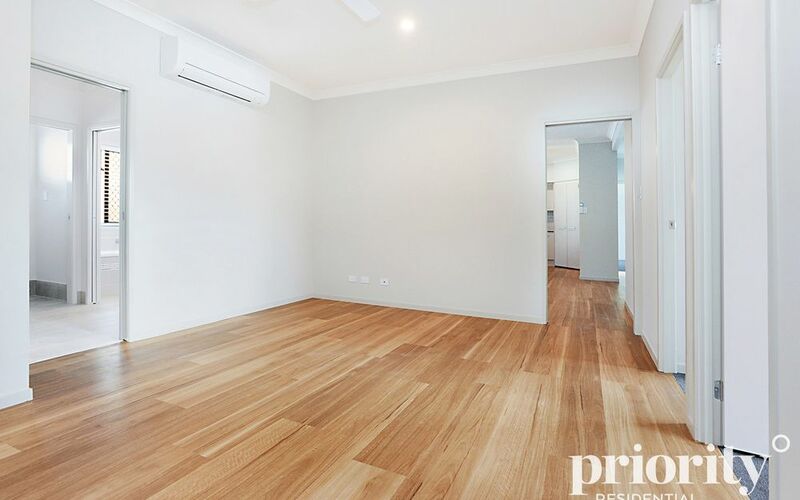 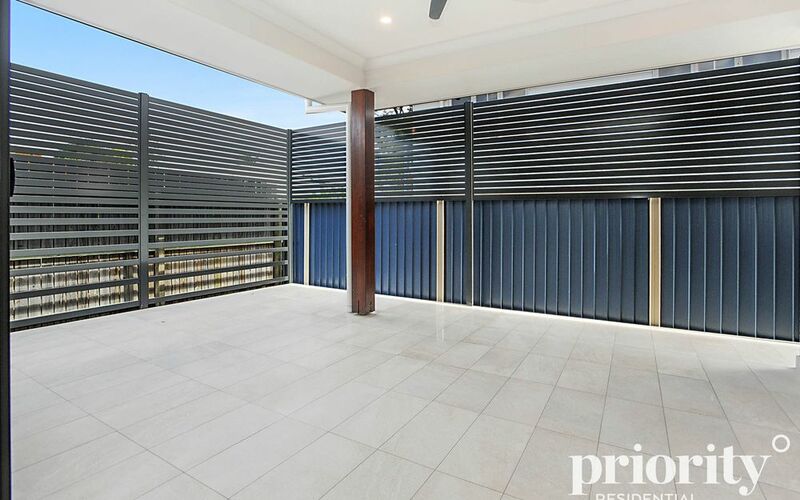 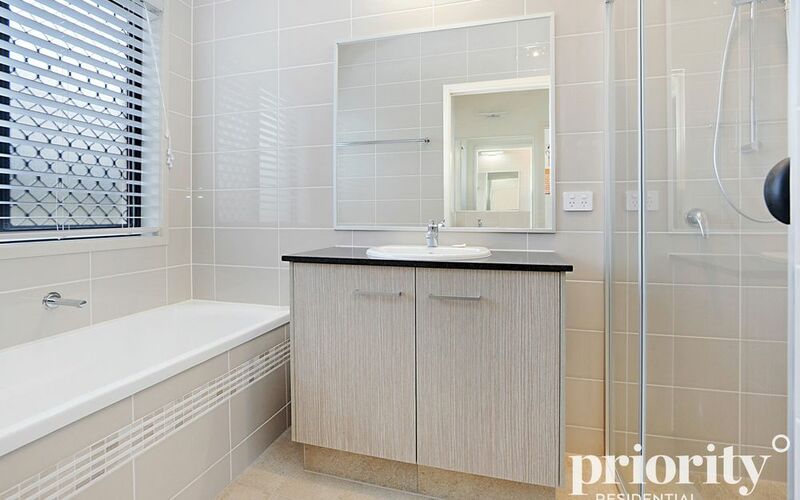 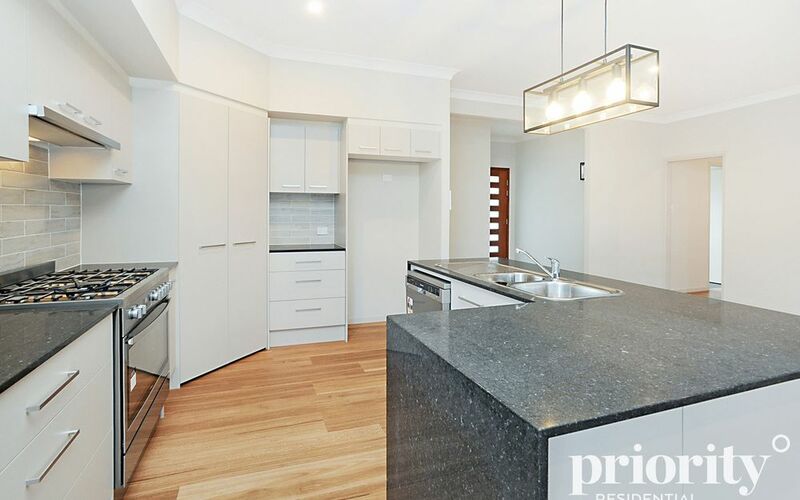 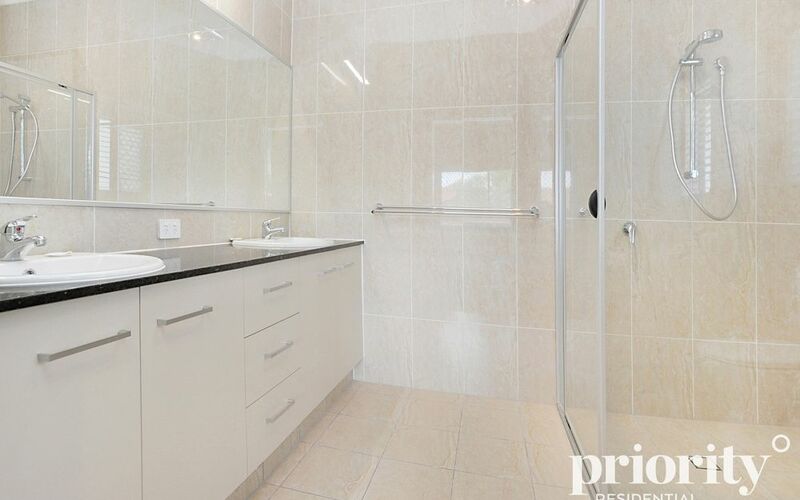 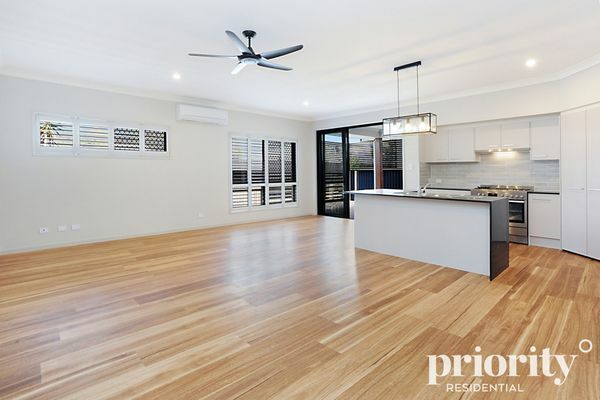 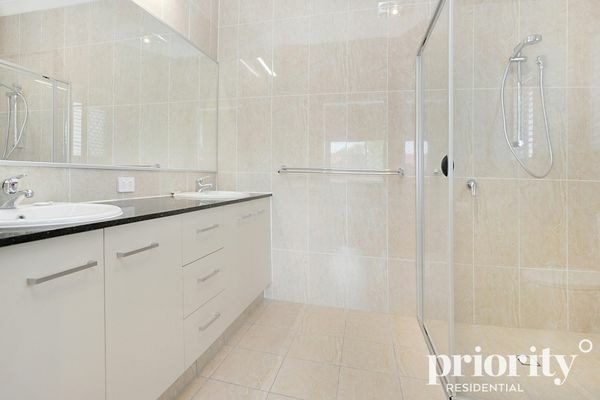 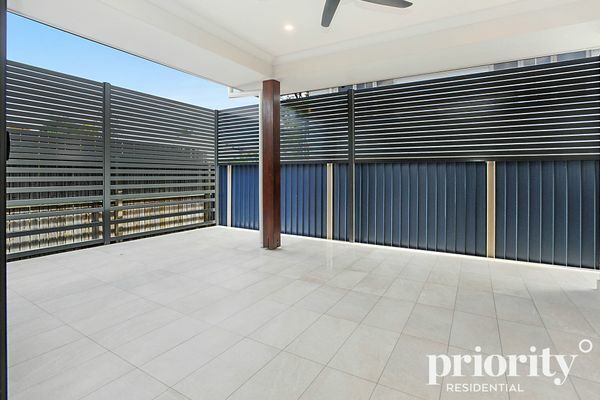 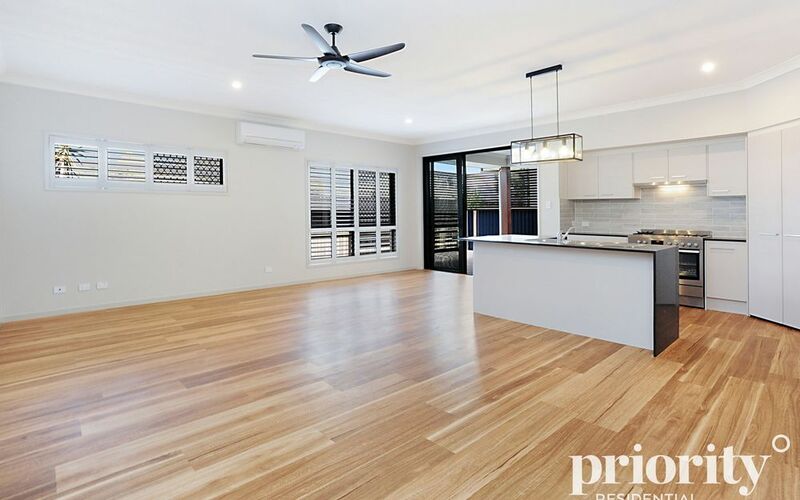 Get in quick to secure this beautifully finished brand new home now available for rent! Let the pictures speak for themselves, this 4 bedroom, 2 bathroom house has everything thought of by the owners to make it a great family home. 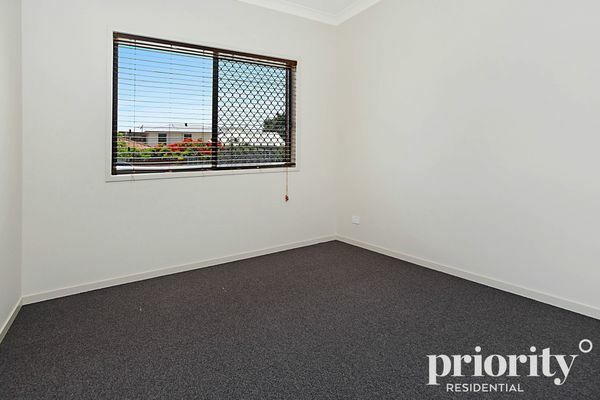 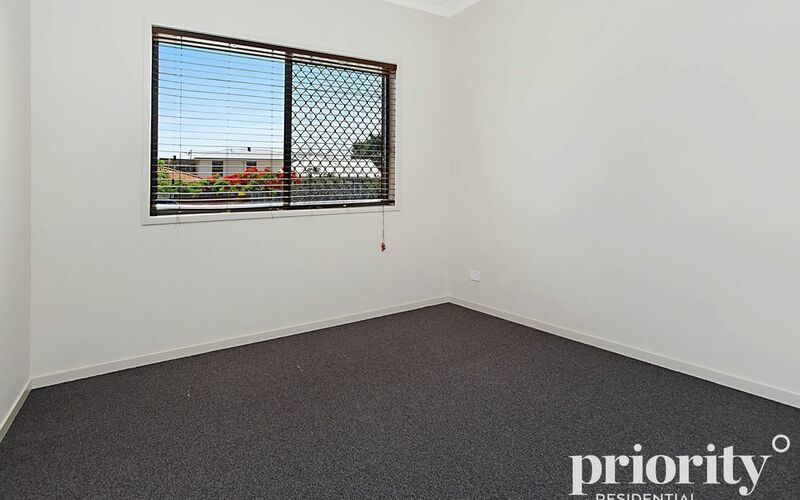 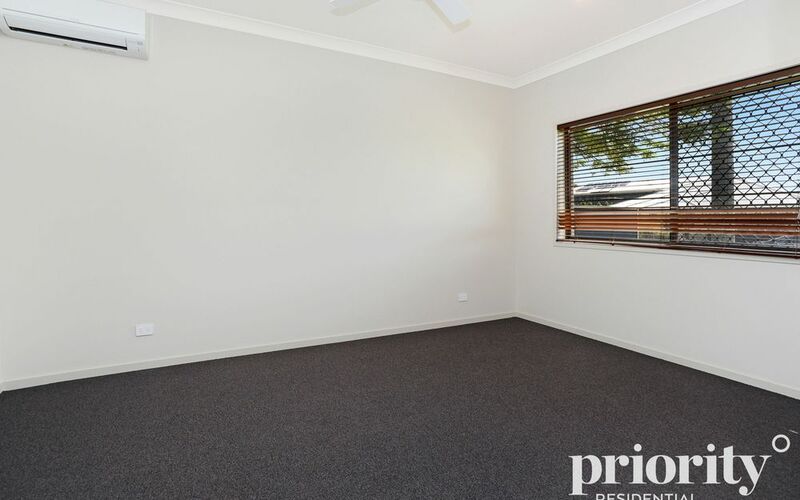 The property is located in a quiet street only a short distance from major roads, shops and public transport. 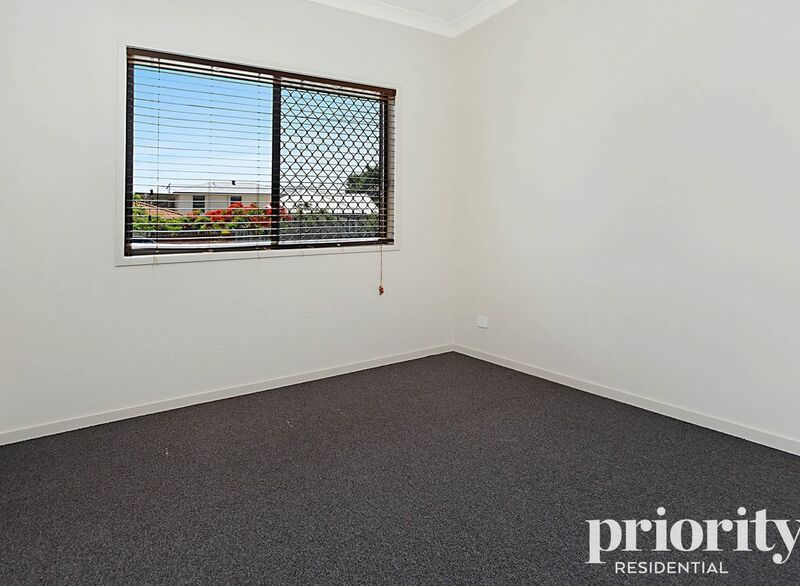 – Low maintenance yard – optional extra to have lawn and garden maintenance included in lease. 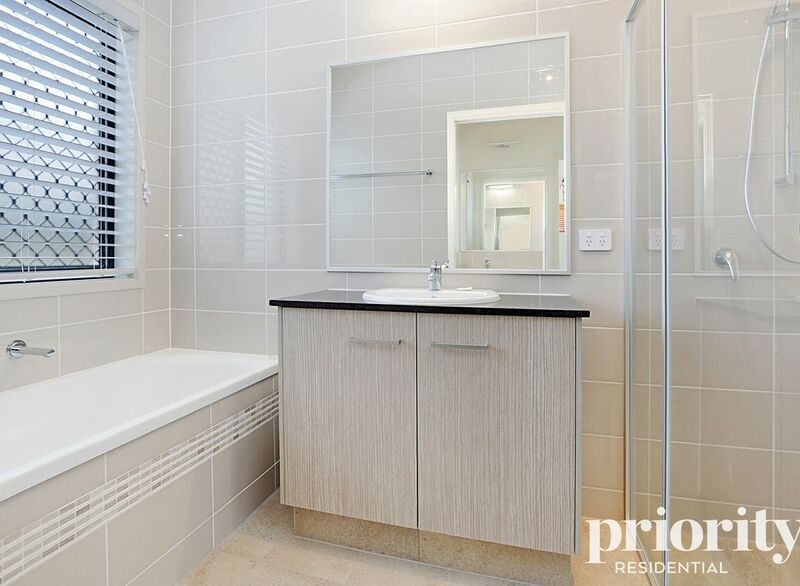 Inspection: Please contact Priority Residential to arrange an inspection time and to receive application form. 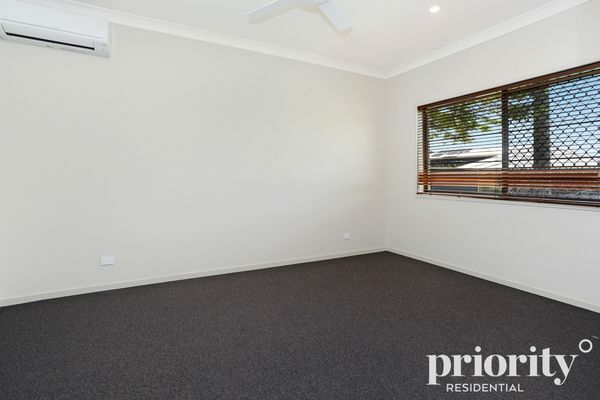 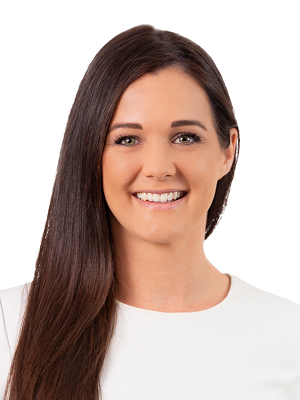 We accept applications through www.1form.com.au please email to abbey@priorityresidential.com.au.